UBC Museum of Anthropology Wedding night reception fun - Best Vancouver wedding photographer Jozef Povazan Photography studio. 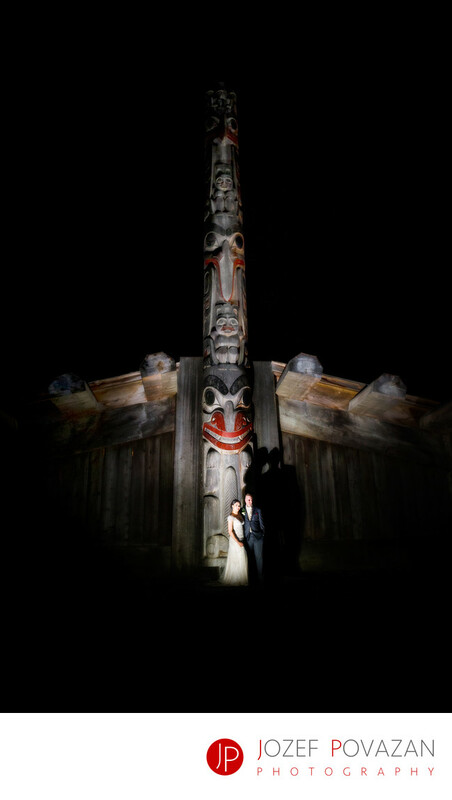 UBC Museum of Anthropology Wedding night reception fun photographed by Jozef Povazan Photography, an Award winning photographer of the year in BC 2015. Location: 6393 NW Marine Dr, Vancouver, BC V6T 1Z2.